Since cofounding VICE as a punk magazine in 1994, Shane Smith has grown the brand to become the world’s leading youth media company, with an international network of digital channels, a television production studio, a record label, an in-house creative services agency, a book-publishing house and a feature film division. On December 2, the CEO of VICE Media visited the Paley Center for an intimate luncheon conversation with members of the Paley Media Council. Shane Smith is the founder and CEO of VICE, the global youth media brand. One of the industry’s most respected visionaries, Smith is also a critically acclaimed journalist, and the host and executive producer for the Emmy winning news series, VICE, on HBO. Under Smith’s guidance, VICE, initially launched in 1994 as a punk magazine, has expanded and diversified to become the world’s leading youth media company; operating an international network of digital channels, a television production studio, a record label, an in-house creative services agency, a book-publishing house and a feature film division. 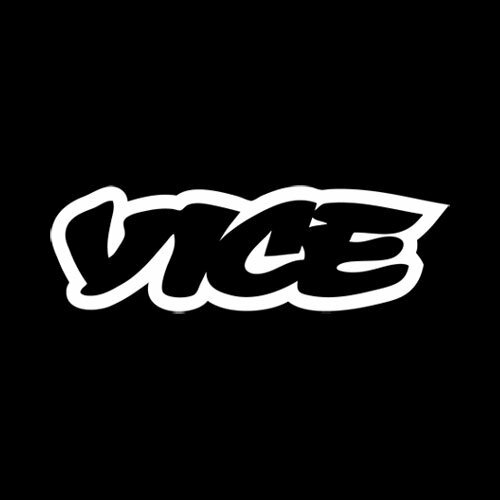 VICE's award-winning video content covers news, culture, music, technology, sports and fashion from a unique perspective tailored towards a young international audience often ignored by mainstream media. To syndicate VICE’s content globally, Smith established a network of content distribution partnerships with leading platforms, including YouTube, Facebook, Twitter, HBO, and others. VICE’s online presence has since exploded, with its network of channels reaching hundreds of millions of viewers a month. Smith has reported from the world's most isolated and difficult places, including North Korea, Iran, Afghanistan, Kashmir, Liberia and Greenland. VICE has won scores of awards for its groundbreaking reporting, including an Emmy Award for Best Information Series or Special, the Environmental Media Award, Television Academy Honors for socially conscious programming, and more. Smith graduated from Carleton University in Ottawa, Canada, with a BA in English Literature and Political Science. He enjoys cold white wine and long, bubbly baths—preferably in tandem.